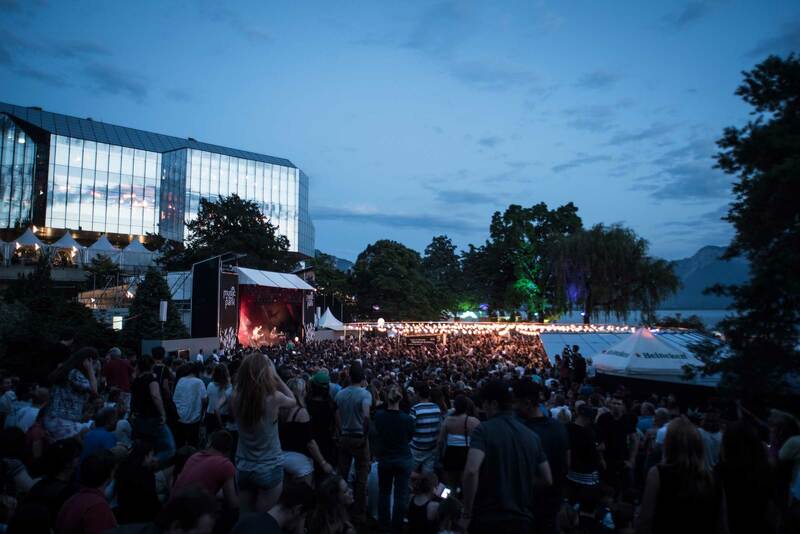 What began in the 1970s as a ploy to bring more visitors to a small town in the Swiss Alps has grown to become the world’s second largest annual jazz festival, behind the Montreal Jazz Festival. 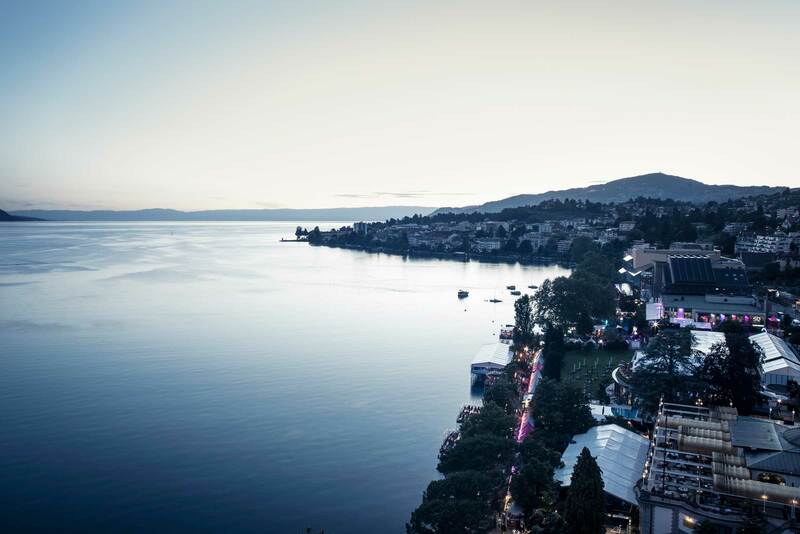 Nestled in a tranquil bay on Lake Geneva against the backdrop of the Swiss Alps, Montreux now plays host to over 200,000 visitors each July, who come to see the very best musicians perform in a picture-perfect location. 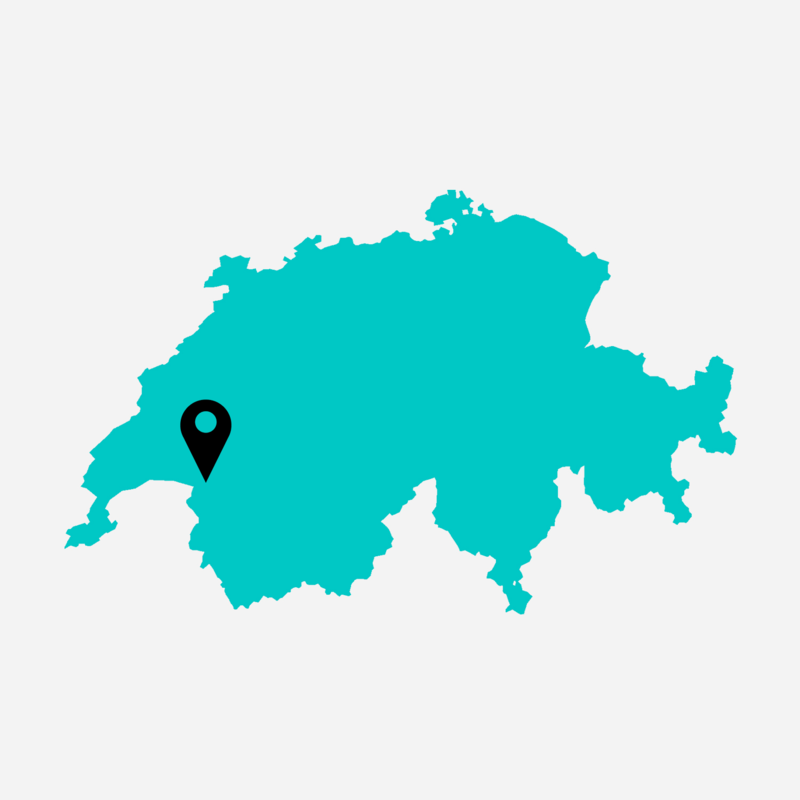 The two-week event is a mixture of both ticketed and free-to-enter events, all within walking distance of each other. 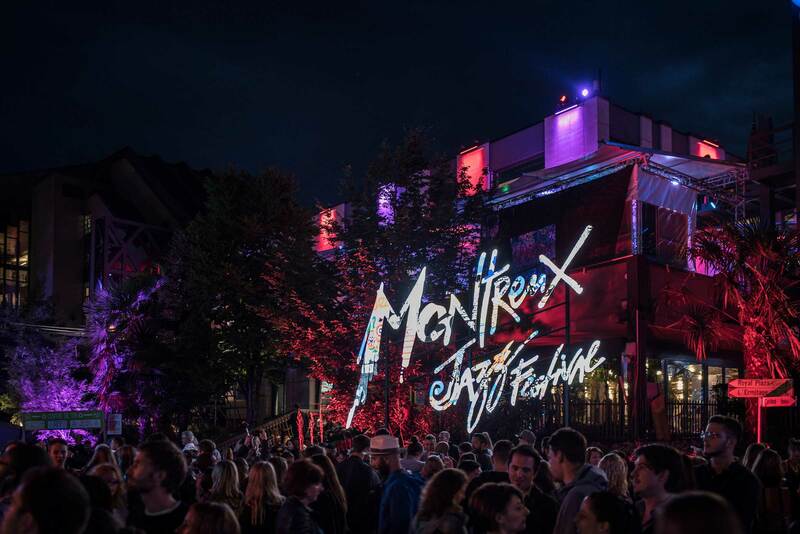 Founder Claude Nobs’ vision of old world-class-meets-authentic-listening-experience comes to life at the Montreux Jazz Club with the intimate performance space hosting current stars as well as emerging artists. Those with enough stamina can stay on for the free jam sessions that begin at 11:30pm and last late into the night. 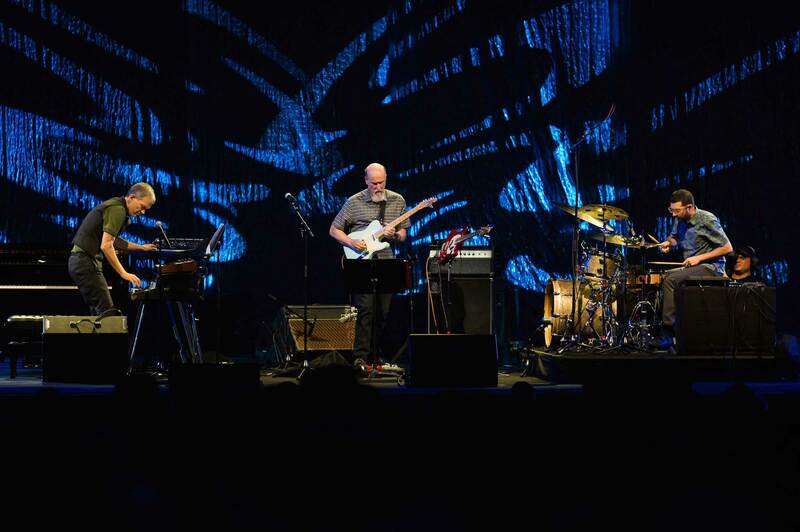 Since Quincy Jones’ involvement in the 1990s, the scope of the festival has broadened to include blues, soul and rock, embracing all styles of soulful music. 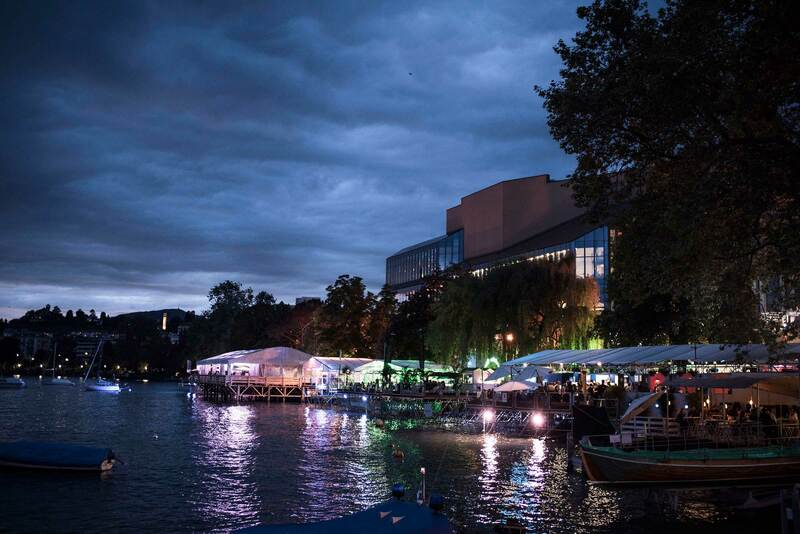 Auditorium Stravinski — with its 4000-person capacity and impeccable acoustics — is one of the key venues, and has hosted eclectic musical legends including B.B. King, Carlos Santana, Leonard Cohen and David Bowie. 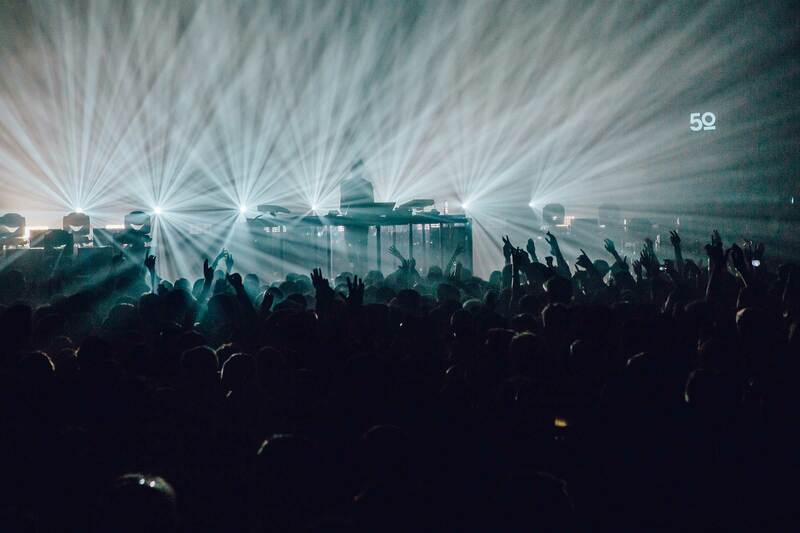 Fans of experimental crossover and electronic music can get down at the buzzing Montreux Jazz Lab. 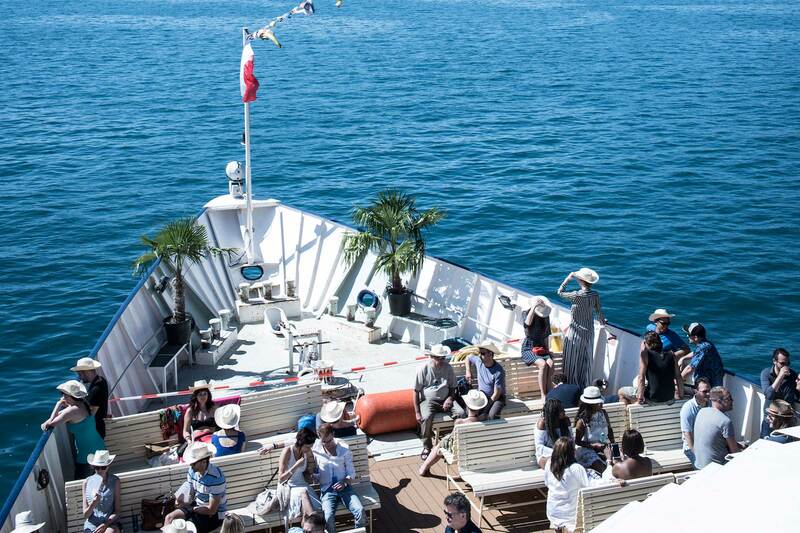 The music pervades the city with live New-Orleans-style brass bands performing on mountain-train routes and ‘jazz boats’ taking to Lake Geneva, where they throb to the beat of salsa and samba. Take the special trains. 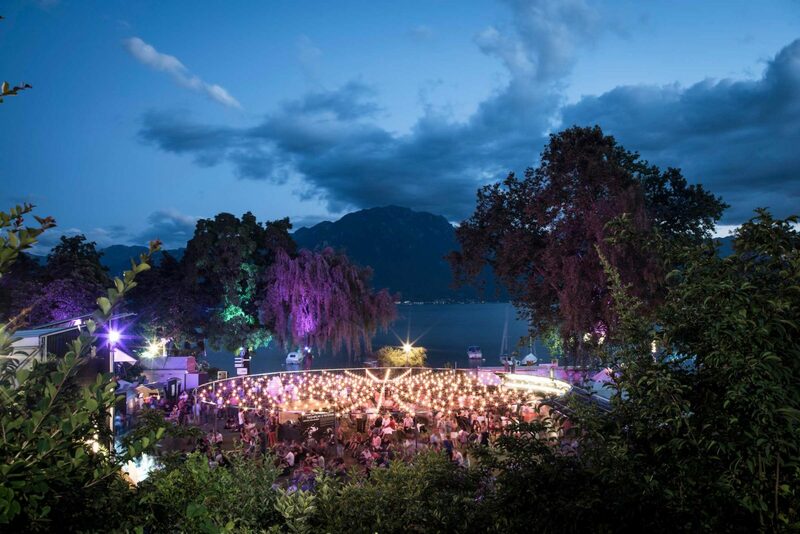 Buy the special Montreux Jazz Festival return tickets with public transport connections. Book early! Demand for accommodation options is high during festival time so book early to avoid disappointment. Parents don’t despair. 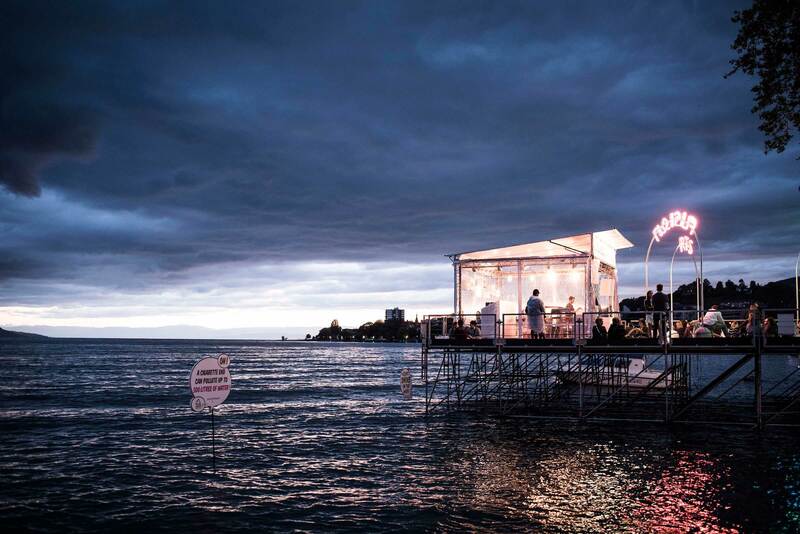 This is a family-friendly event offering childcare facilities and smoke- and alcohol free lakeside parties, which start in the afternoon and last until the small hours of the morning. Discover budding artists in the piano solo, voice and electric guitar competitions. Find the freebies. 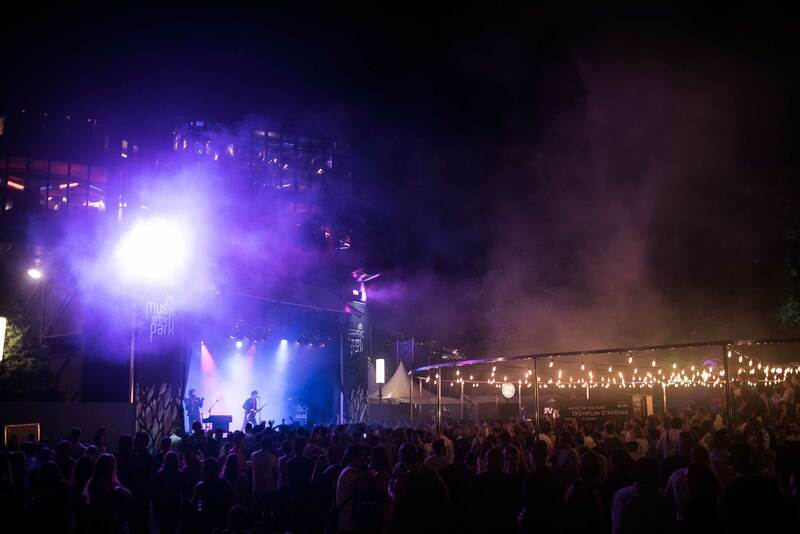 Music in the Park’s outdoor space is the place to enjoy free outdoor performances throughout the festival.